Online ordering menu for Leena's Mediterranean Grill. 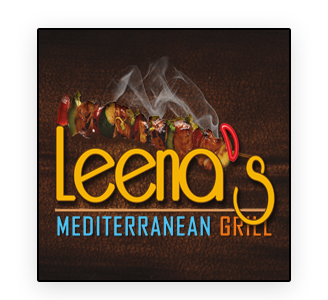 At Leena's Mediterranean Grill we serve salad bowls, pita sandwiches, kabobs, and more! Don't forget to try our Falafel Platter! We're located at the corner of 71st Street and Memorial Drive. We're near Woodland Hills Mall. Order online for carryout!